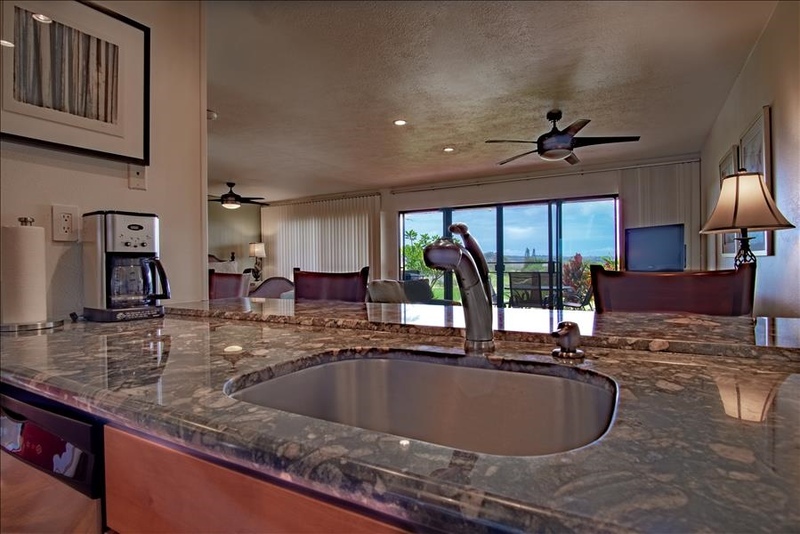 Gorgeous 1B/!B condo at Ke Nani Kai with an ocean view. Over the top. You will love your vacation here! 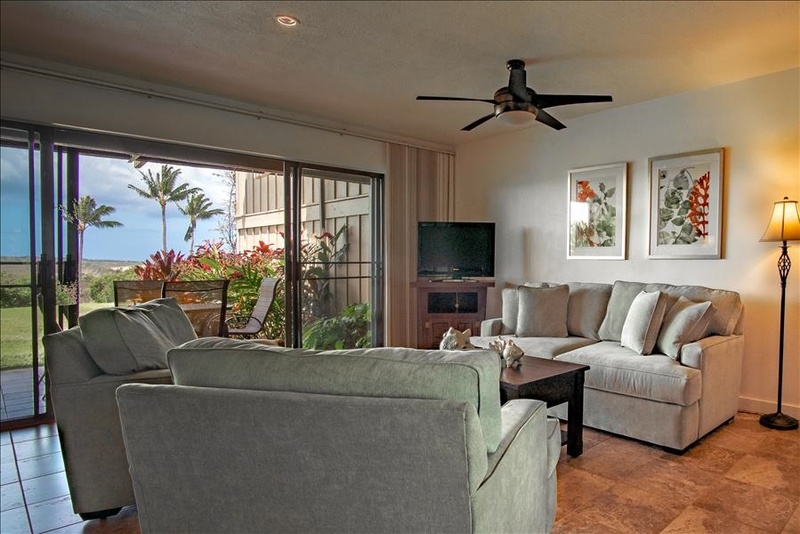 Ke Nani Kai 121 is One of The Loveliest Condos in KNK. 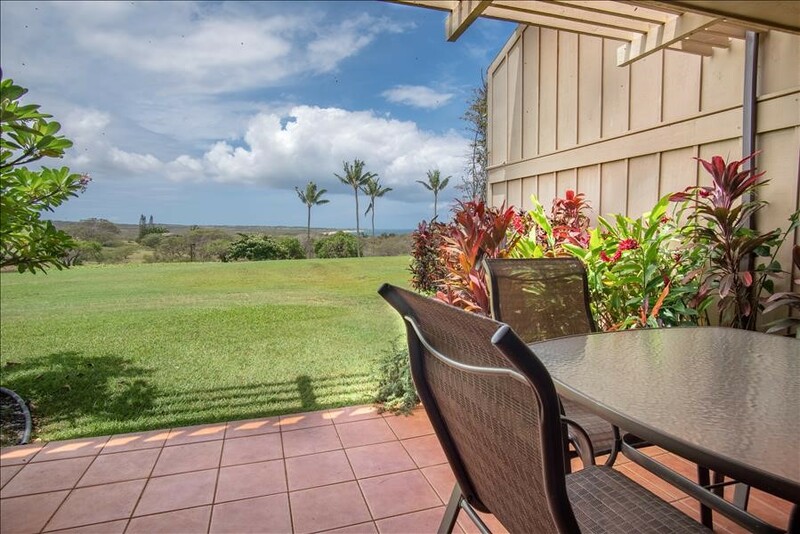 One Bedroom One Bath Ocean View Condo with lanai is on the ground floor which is nice to just walk out on to the grass. 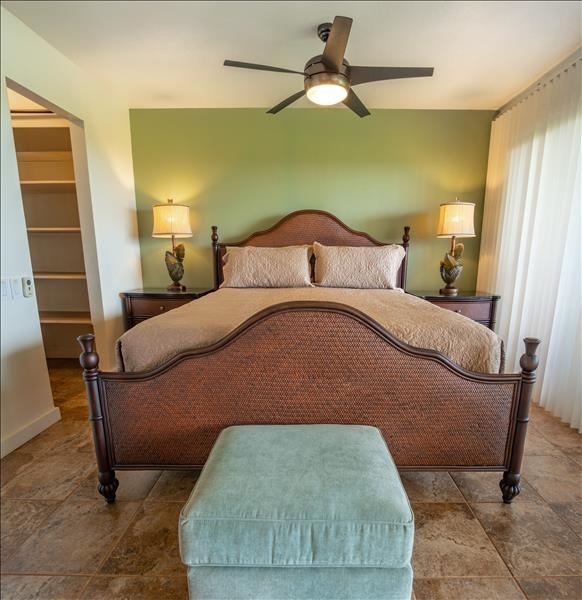 Comfortably sleeps up to 2 guests with a king size bed. 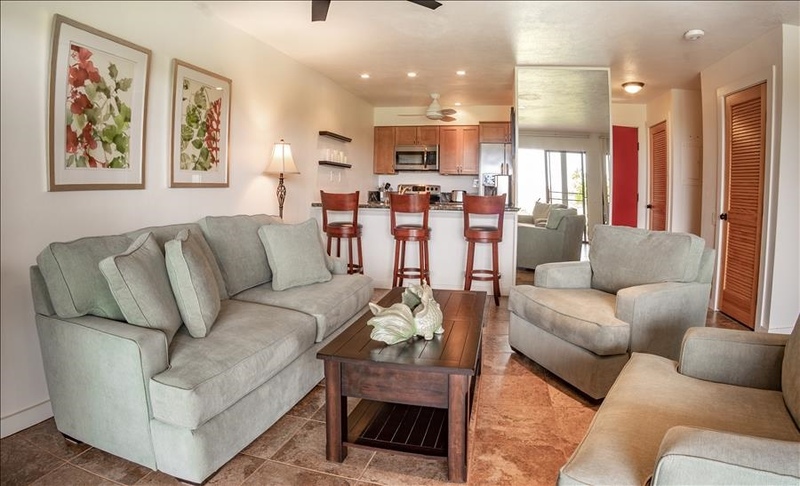 Living room has oversize couches and chairs for relaxing. 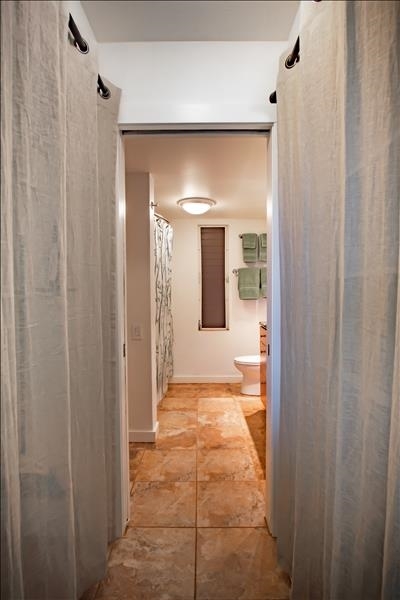 This unit was recently remodeled and tastefully done. The pictures tell it all. A Great place to take vacation. 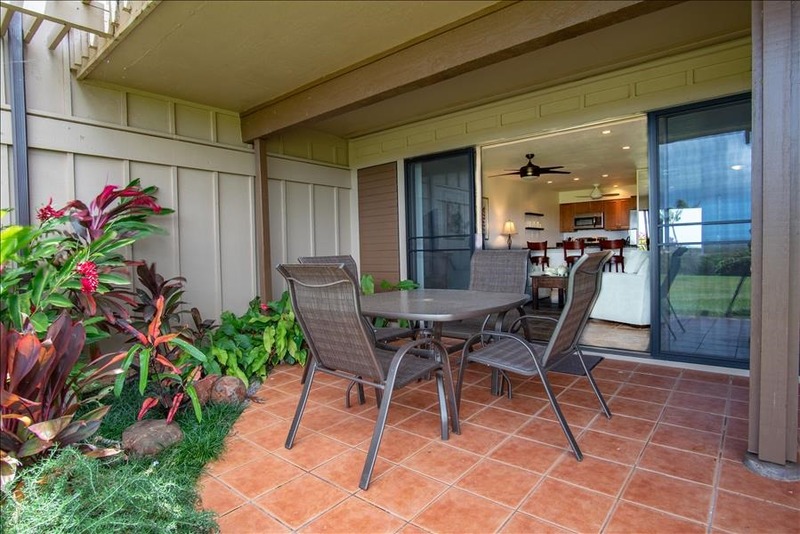 Located on Molokai's West end and Walking distance to a few white sand beaches.Summer months has the best beaches on the west side. 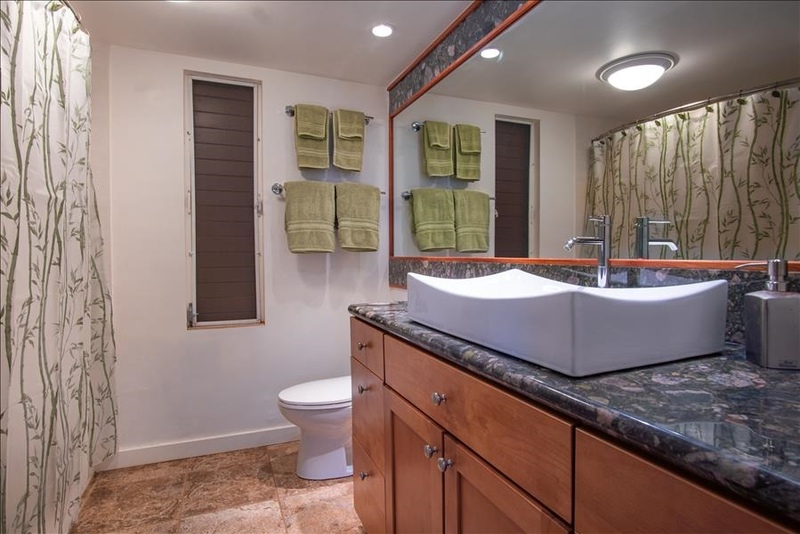 Access to pool, jacuzzi, tennis courts and BBQ's. Full kitchen with washer/dryers in the unit. 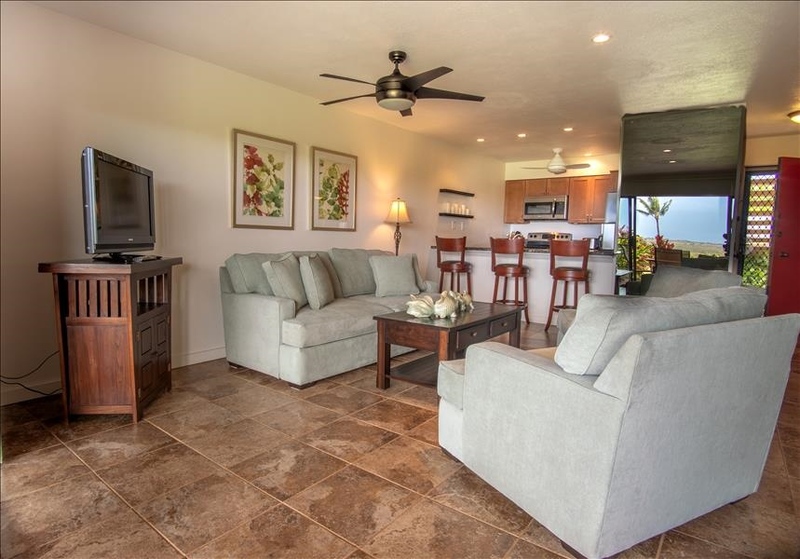 Ke Nani Kai has Cable TV and High Speed internet in each room.